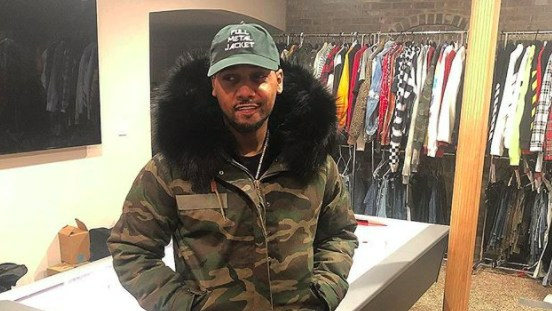 Juelz Santana made headlines over the weekend following an incident at the Newark Airport in New Jersey. As previously reported, the Dipset rapper allegedly fled from the airport after a loaded weapon was uncovered in his bag on Friday (March 9). While he has remained MIA on social media during this time, authorities shared an update that Santana is expected to surrender on Sunday. "PAPD detectives have been searching for him," New York CW affiliate WPIX reported on Sunday. "Police from Totowa, New Jersey said they were told the rapper will be turning himself in Sunday morning." Other reports claim that the rapper told police that he will be turning himself in. At the time of this report, Santana has not yet been booked, per records at the Passaic County Sheriff's Office.